Netflix giveth and Netflix certainly takeths. 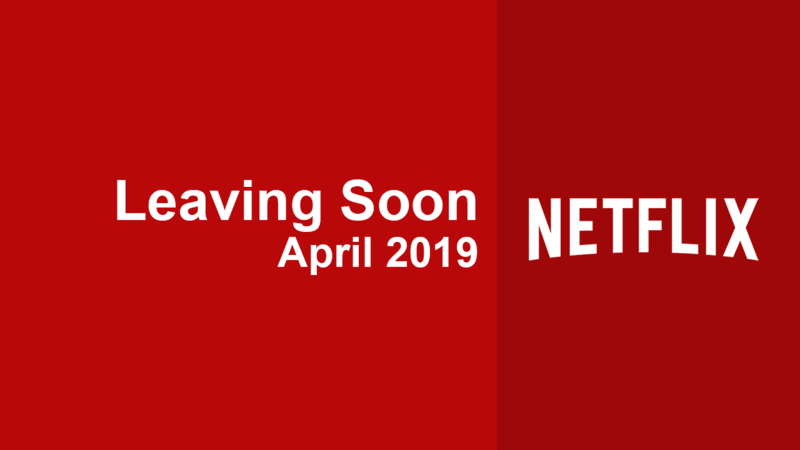 2016 has already seen the departure of a a substantial amount of movies and some much loved TV shows and we’re going to document on this page any of the titles currently scheduled to leave throughout the month of April 2016. There’s no Aprils fools here, every title listed is set to expire so watch them while you can. The format of this post is simple, new titles get added to this list normally 30 days before they’re due to expire. Towards the end of the month Netflix then gives us another set of listings that we’ll filter into the days below. We’ll mark those actually confirmed by Netflix with bold styling and those that are both submitted and shown to be expiring in a normal format. 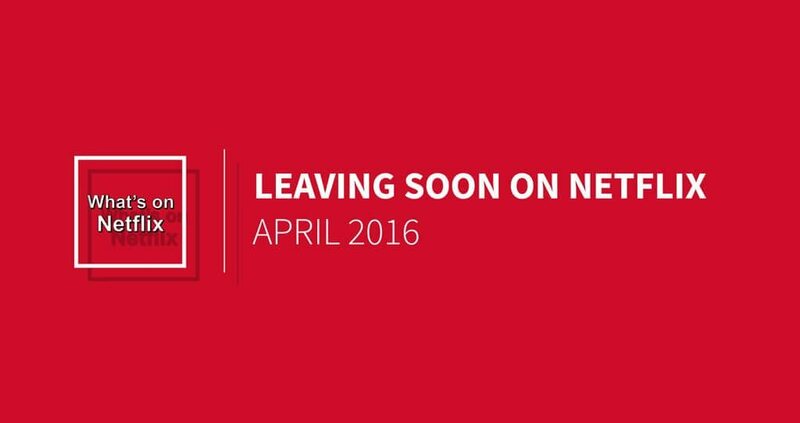 Here’s what’s leaving Netflix in April 2016.